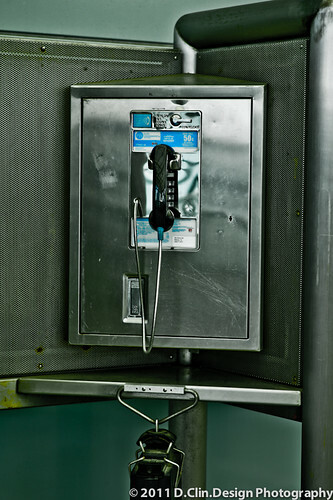 They still make this?, a photo by d.clin.design on Flickr. Last of my shot of this photoshoot. 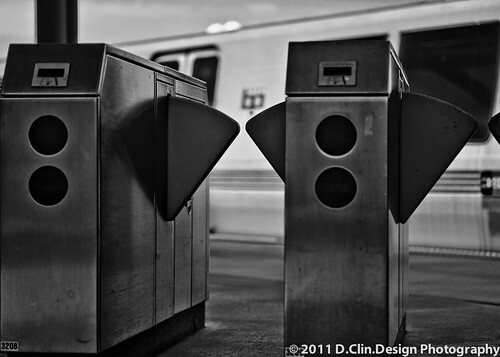 Bart Caltrain, a photo by d.clin.design on Flickr. I had a little fun on our photoshoot. NEW!! 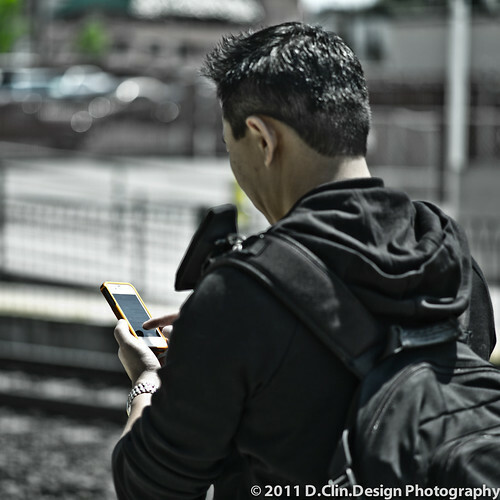 Orange Alumacase, a photo by d.clin.design on Flickr. Here is a lifestyle cameo of the new orange Alumacase. It should be debut shortly on their website. Visit www.alumacase.com for an awesome highend iPhone case. 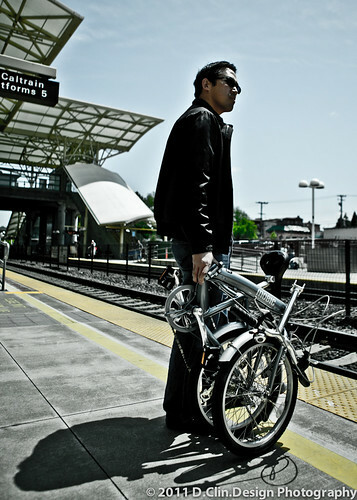 And of course, more of my photography work both on product shots and lifestyle. 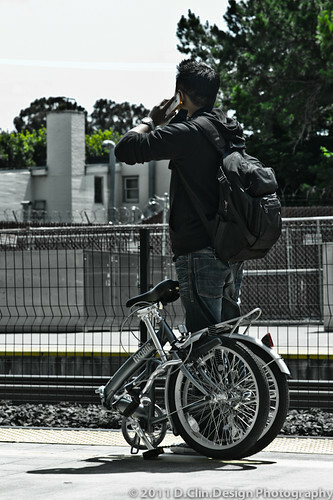 Bart Bike Series Part 2, a photo by d.clin.design on Flickr. 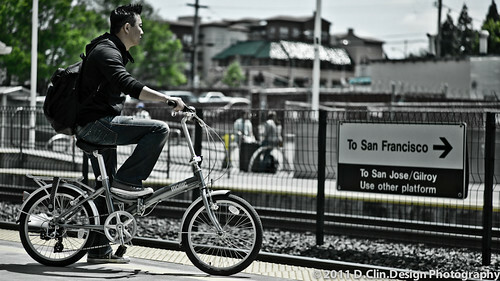 I help some friends take some lifestyle pictures of a new portable folding bike that they will be selling. 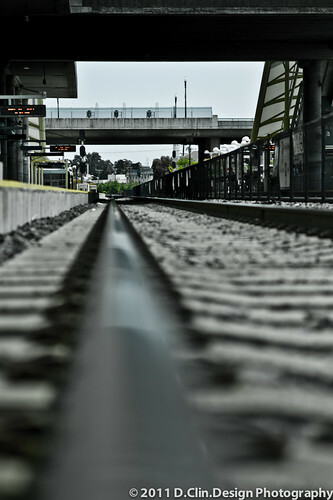 It’s a set of 10 pictures taken at the Milbrea Bart station. 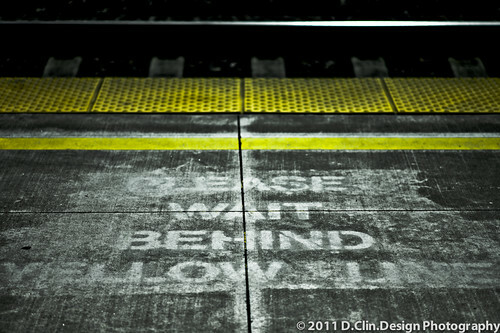 This 2nd set of 2 pictures are taken with Canon 5D MKII with Canon 24-70mm 2.8L. 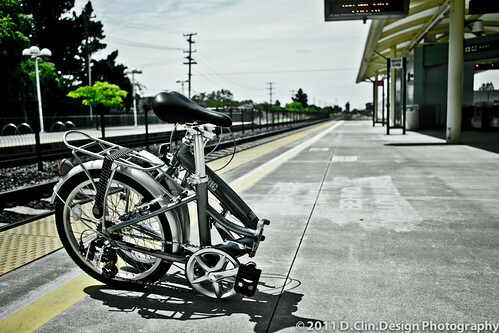 Bart Bike Series Part 1, a photo by d.clin.design on Flickr.